Not willing to spend a single dime on cloud storage? We will share the full list (32 and growing…) so you can use free cloud storage at no cost at all. Remember the days when you would often get close to running out of room for your email? Maybe you had to choose which beloved correspondence to keep and which one to trash. Well, it looks like those times are even farther behind us, especially if you use Gmail or other Google services. When I opened a Gmail account a few years ago, I learned one of the great advantages of cloud storage — your stuff is available from anywhere. This may not seem like much of a perk at first, but as time goes on, you realize it really helps. Now it is possible to store all sorts of things online without paying a cent. I decided to delve and do some research into the free cloud storage services. I was surprised to see that there are more of them out there than you could ever imagine. Some are better than others and even allow you to share your files with others which can be very good if they are too large to send as attachments through e-mail. 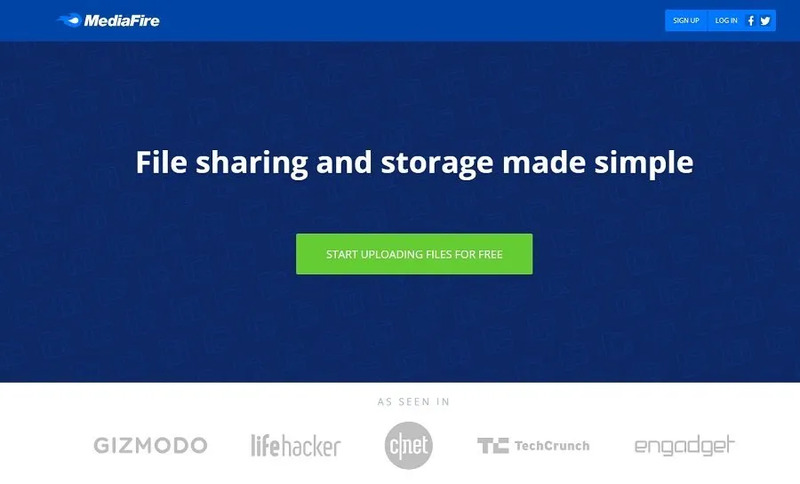 Is Free Cloud Storage really getting the best for nothing? The same goes for cloud storage as there are two sides of the same coin. You are looking for services that are free while the cloud storage provider is trying to make a profit out from you. Trying to strike a balance between these two, we must acknowledge our priority and decide which act in the best interest for us as a real day to day user. [Off record]- If you aren’t paying, you most probably paying with your privacy. Size or capacity isn’t everything, other factors like security & privacy, compatibility, file size limit, speed, ease of use and etc should be considered as well. But we will not discuss all of that here; our main purpose here is to give you the most comprehensive free cloud storage list that is available now. If you happen to come across free cloud storage, do let us know. We would love to include them in the list as well. 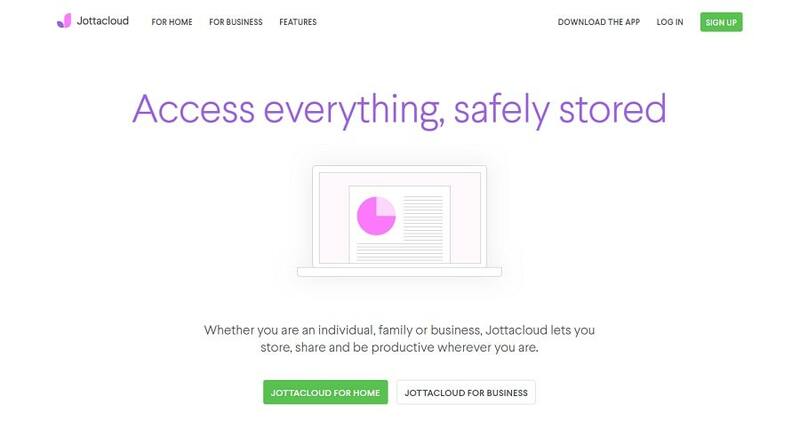 Don’t see your favorite free cloud storage? Suggest it here. Now let’s get to the list, shall we? SIDENOTE. The placing and numbering below is based on my own discretion, impression, popularity and trust ability towards each of them. You can sort out the result based on your own preferences by using this spreadsheet here. Founded in 2013, pCloud aim to become the most easiest to use cloud storage for end user without sacrificing the complexity and importance of security. Check out my review about pCloud on how they manage to earn the trust of over 8 million users and are growing rapidly. Google is no stranger for all of us. They collaborate all their services such as Docs, Sheets, Slides and many more and sync all of those into Google Drive. The convenience in working within their Eco-system make it one of the favorite for user. Another seed accelerator from Y Combinator, Dropbox is one of the earliest market players for cloud storage industry back in 2007. Their innovation and creative energy is what keep them going and becoming one of the leading cloud player. They had more than 500 million users spread across 180 countries as of now. Check out their latest Dropbox Smart Sync feature here. And if you are looking for Dropbox alternatives, here’s your list. Or pCloud vs Dropbox. Amazon strike and delivers on durability and stability. 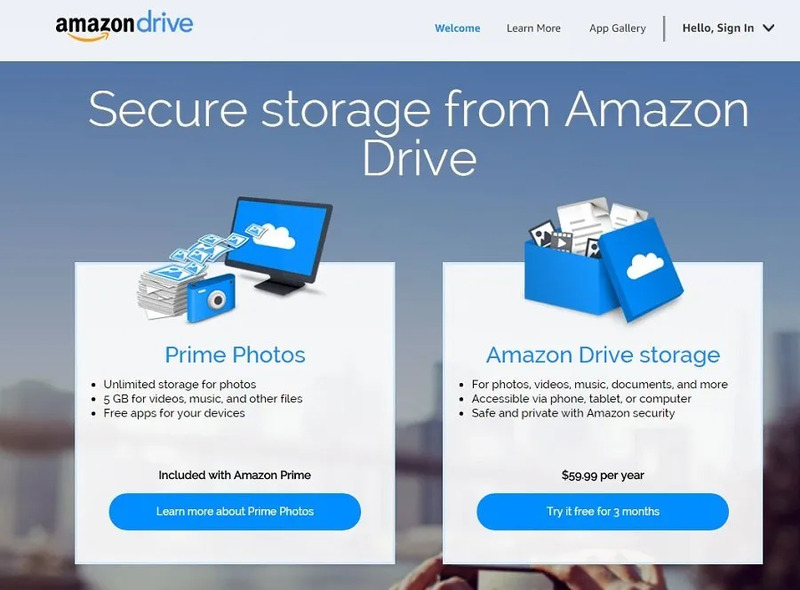 Amazon cloud drive store all your photos, videos, files and etc in one place. If you are a Prime member, you get unlimited storage for all your photos. Do not forget that your free 5GB will be expiring in 12 months time though. 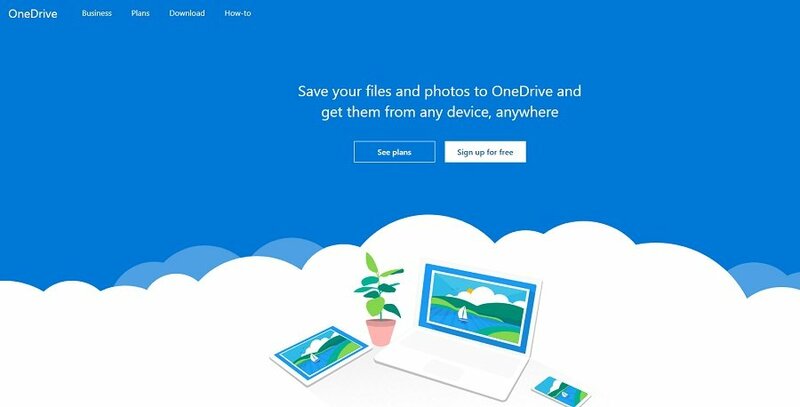 OneDrive Basic is a Microsoft free product for personal online storage purposes. It basically helps to store all your files and data on their server and nothing else for the free version. Do check out on the differences of the OneDrive storage plans to get an overview of what are you missing out compare with a paid plan. IDrive personal cloud storage service ranging from 5GB (free) up to 5TB (paid). IDrive is a private company based in Calabasas, CA since 2007. They have 3 core services which include IDrive, IBackup and RemotePC. They started as web hosting provider in 2011 and launched the cloud services in 2013. Back dated 5 years ago, Sync’s cloud service already equipped with end to end encryption for better security and privacy in the cloud. To-date, they had over 400,000 individuals and businesses users in combine. Check out our latest review about Sync.com here. 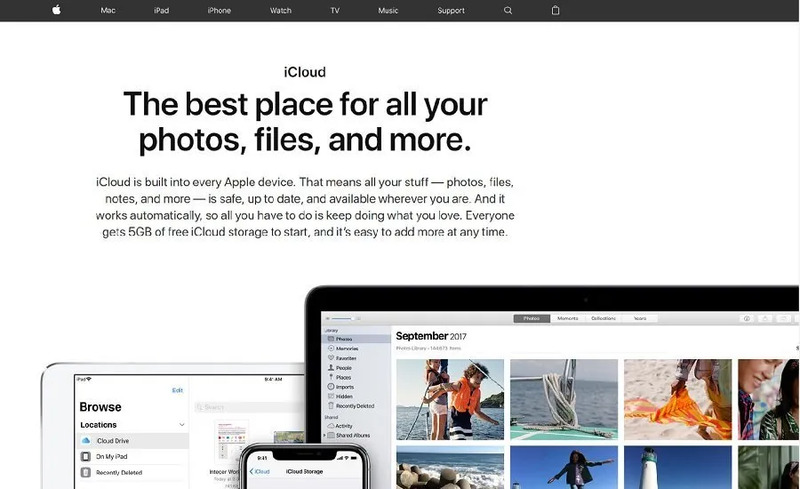 A cloud storage and cloud computing product from Apple Inc. Started in 2011, they had gained over 700 million users through Apple products such as Iphone and Macbook. It basically built into every Apple product. Based in Redwood City and is listed in NYSE. 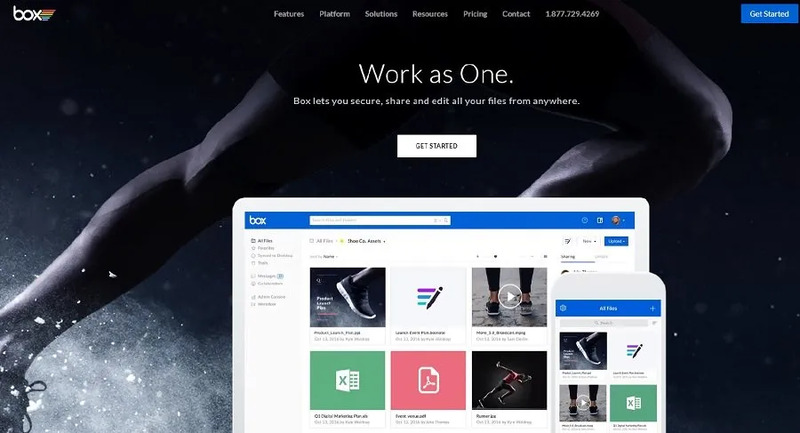 Instead of storage, Box is focusing in solving content management problem by creating a platform for easy sharing and accessing files to their users. More than 41 million users trusted Box to manage their content in the cloud today. Mega is renowned for their security feature that encrypts files on client side even before they uploaded it. However they had encountered various issues during the early stage of the launching during 2013. 50GB is more like a marketing gimmick than practical. 15GB free storage is the actual permanent storage that user will be enjoying as a free user, while the additional 35GB will expired after one month of signup. Know more about them in MEGA review here. Jumpshare started by doing thing differently. You can upload and share any files to Jumpshare without registering or logging into your account during the early stage in 2012. Signing up was made mandatory now of course. 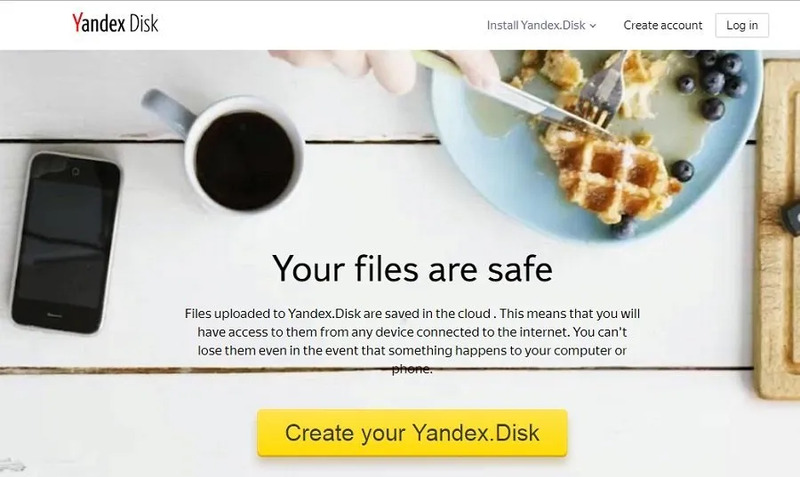 Yandex.Disk is created by Yandex, a giant search engine from Russia. It all started in 2012. The free storage can goes up to 42GB, given that you enable your device auto-uploads using the Android or iOS app. It’s a Western Digital (WD) brand now. If you had not heard of them, WD is a Hard Disk manufacturer from San Jose. They are the largest hard drive manufacturer in the world. Upthere launched in 2011 and they only had 2 plans, Free (20GB) and $1.99 per month (100GB). The downside, you can only upload individual file and not folder. It become extremely frustrating and messy when you cannot sort your files in folder. MediaFire had been in business for 11 years. Single file size is limit to 4GB. They are known for Media online streaming such as Video or Music streaming directly from their cloud platform. That’s why they are limiting their single file size to 4GB. It’s about the average of a single HD movie file size. OSS stands for Object Storage Service and it’s from the giant e-commerce retailer from Alibaba. They claimed to stores 3 copies of your data on different servers that are from the same availability zone. This service is founded by Strato AG, an internet hosting service provider from Berlin, Germany. Your data will be stored at an ISO 27001 certified data centers in Germany for the upmost security management. They might terminate your free account if you have not logged in for over 6 months. 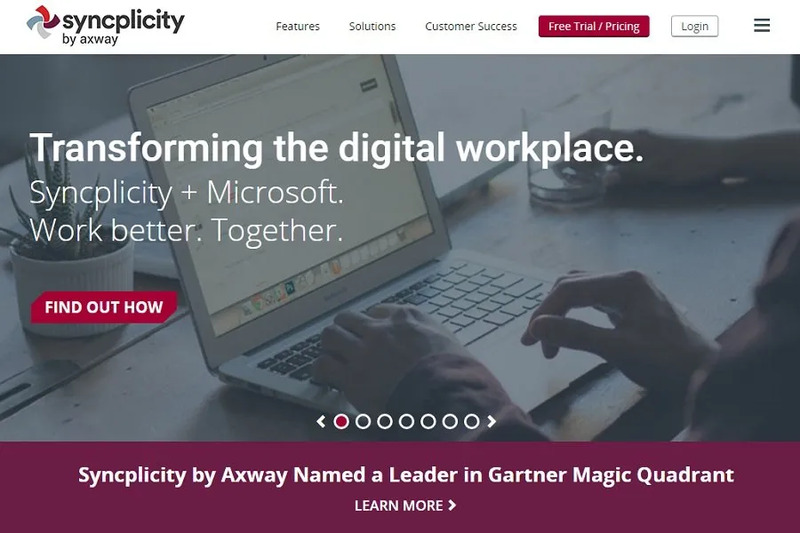 Founded by 3 former Microsoft employees and started the Syncplicity service in 2008. It was acquired by EMC Corporation after 4 years in the market. It’s now owned by Axway. They offer 4 different plans to cater different market segment. You can only installed and backup data from 1 desktop device while a paid version allowed unlimited desktop devices. The free version strip out the feature of their Photo Storage Maximizer too. 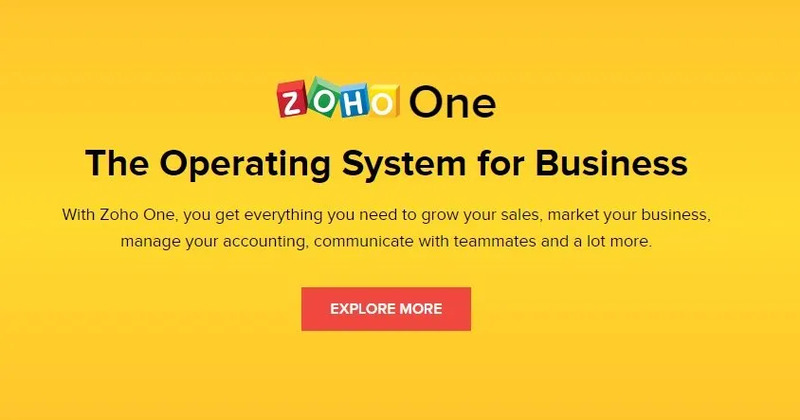 Zoho Corporation is a multi-national business that started in 1996. They are focusing on web based business tools and cloud service is one of them. The free version had a limit of uploading maximum 1GB file size only. This is by far the least free cloud storage amount that I’ve encounter. Not quite sure how much I can utilize the free amount here. If you’re looking for a paid plan, they’ve got 3 of them which the best seller is 10GB for €2.93 per month. Free account will be deleted after inactivity of 2 years time. It’s more than just cloud storage. 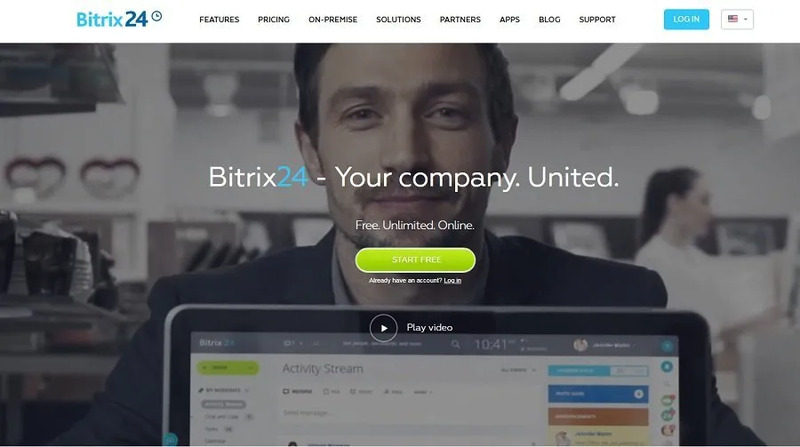 It basically collaborates and brings all your work to the cloud platform that Bitrix, Inc launched in 2012. Their On-Premise version of the platform comes with source code access and can be installed on your server. Mozy is a spin off brand from Carbonite. I’ve written a Carbonite review too here. What sets them apart is the SSAE 16 Type II audit and ISO 27001 certification. To make things sure, Mozy is part of DELL as well. So you can bet they will certainly be around for a long time. The free version limit your file size to 25MB which we think is very too little to be useful and meaningful. Not much way to get in touch with them other than their only contact form which give doubt on their support capabilities. Developed by OVH Group from France that is specialized in data hosting. As of our latest attempt to sign up for the free version, the hubiC service is closed for new subscription. You can find out more at https://www.ovh.co.uk/subscriptions-hubic-ended/. Zeplyn or Zeplin? Anyway, I would advise you to stay out. The contact and support doesn’t seem to be active. LetsUpload has been suggested by one of the reader using our suggestion form. 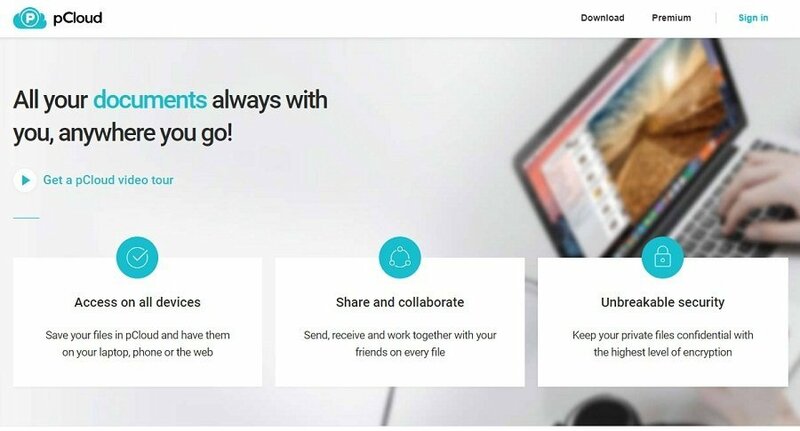 Stating that the LetsUpload is currently offering unlimited file uploading and downloading hosting for free users. So, I did registered and try to use it and share a bit of my experience with the rest of you here. It’s not entirely correct when it claimed it is unlimited. It offer 100GB free when you sign up. But there’s no indication or storage availability status inside their system or account. The uploading and downloading is very easy to use and very straight forward. But I would be on the fence if I really want to share my stuff to the platform. As I couldn’t find any valid information about them or how they would protect my files and privacy. They do offer upgrade option to paying client with $4.99, $7.99 or $9.99 per month plan. But once again, all of those plans lack of clarity and information. I’ll be skeptical to become a paying customer. Furthermore, there’s no purchase link or button as well. My conclusion, it’s good for uploading ‘non-important’ large file size as the limit is 11GB for free user and use it as a sharing platform. Trainbit offer 5TB of free storage which is by far the most generous provider that chunk out that large portion for consumer from my encounter here. However, there are some key takeaway that you should take note after me trying them out. My first impression was kind of skeptical in putting faith and confidence in Trainbit. It’s usable for all mean but it just lack of trust as I had no idea on their company, product and backgrounds in which basically everything. Secondly, the uploading was OK but it will halt and cancel by itself if you try to navigate away while it was uploading. In conclusion, there are way much better service out there. At least, it should be less dodgy (from my experience and impression during my encounter). I will most likely skipping this one. Previously owned by Yahoo and sold to SmugMug in 2018. The 1TB of free storage which are just for photos and videos are no only available. As a free user, you are only allowed 1000 photos. Uploading was unorthodox. After adding the photo, you still need to select the photo and click upload manually. I thought it was automatically uploaded once I added them. A reminder for all who plan to use this free service to change all your photos and video privacy setting. By default it was set to public, you might want to change them to private or family & friends. Go to your account setting and look for “Privacy & Permissions”, set it according to your requirement. I find this very important before you start to use the service. Great and trust able service though it’s only limit to 1000 photos as of now. If you need extra, you would have to fork out and signed up for Flickr Pro for $50 annually. Still worry on sending large files across the internet safely? 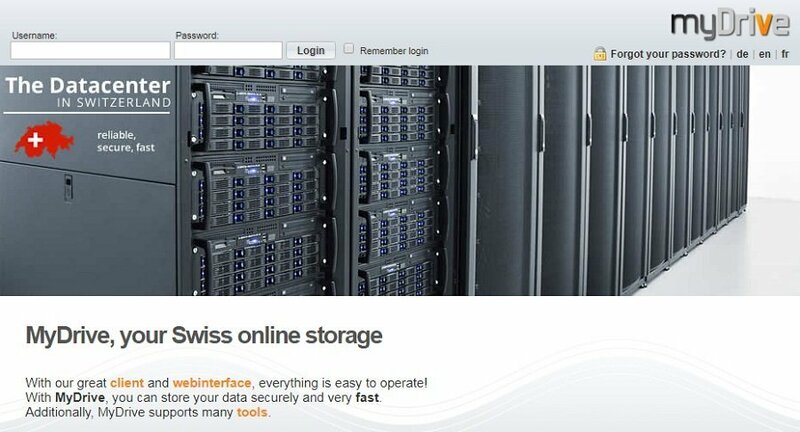 Tresorit, a Swiss based cloud storage company offer a new service called “Tresorit Send”. 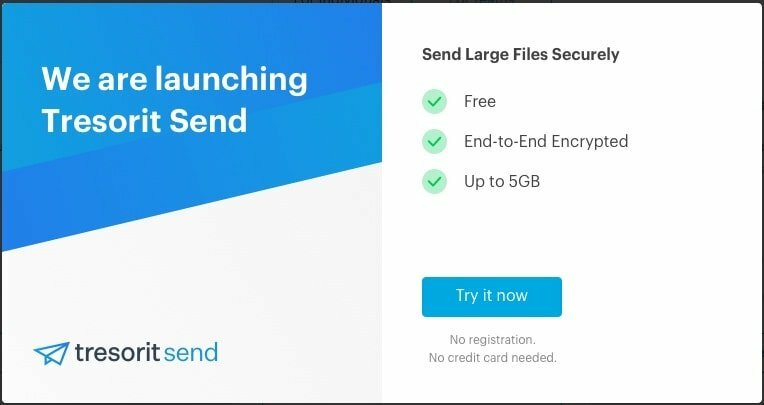 While this is not entirely a free cloud storage service, it does gives you the ability to send large files up to 5GB for free with end-to-end encryption. Stop using email attachments or some unreliable file transfer sites and try this secure alternatives in 2019. You can set password when creating the sharing link. I’ve try it and it’s extremely safe and easy to use! If you want to know Tresorit more, check them out in my review here. 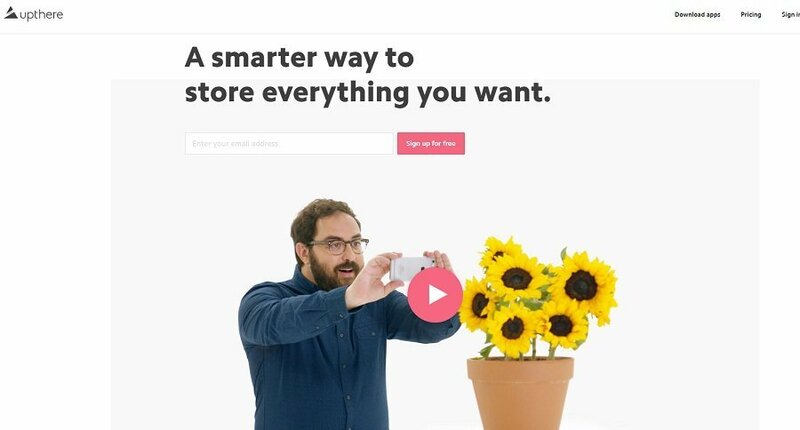 Here’s another free cloud storage that I’ve bump into recently, Blomp. While they mention you can get up to 200GB for free, but the actual storage is only 20GB upon registration. I did try to register and get my hands on it but I gave up in the end. There was no web based application, you have to installed their Windows based software which I am kind of skeptical. Not much details and information on their site although I try to dig deep. I did read through their T&C and thought you might want to know that they will scan, access and store your stuffs once you had agreed on it when signing up for the free account. It’s your call, but I’m holding mine for now at least. A new comer that offer generous free cloud storage for registered user. You’ll get 20GB free storage after register using your email and setting up password. However, there’s a bandwidth capped at 3GB per day for free user. Paying customer gets a higher bandwidth capped of 250GB to 8TB depending on your plan. The interface is easy to navigate around and the upload process is very speedy. There’s an encrypted folder where I suppose is all your files and folders stored inside will get encrypted but found no information on how that works. 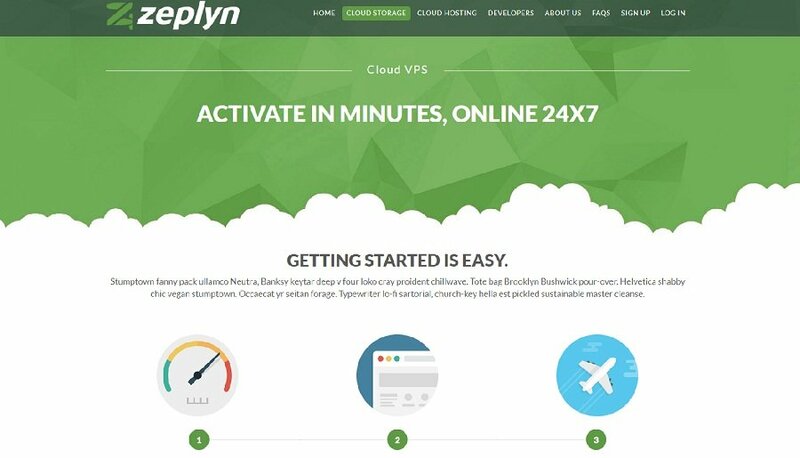 A Norwegian cloud storage service that hardly being heard of. That doesn’t mean it’s bad, we just had to look harder. Based in Oslo and had a small team of people managing the services. 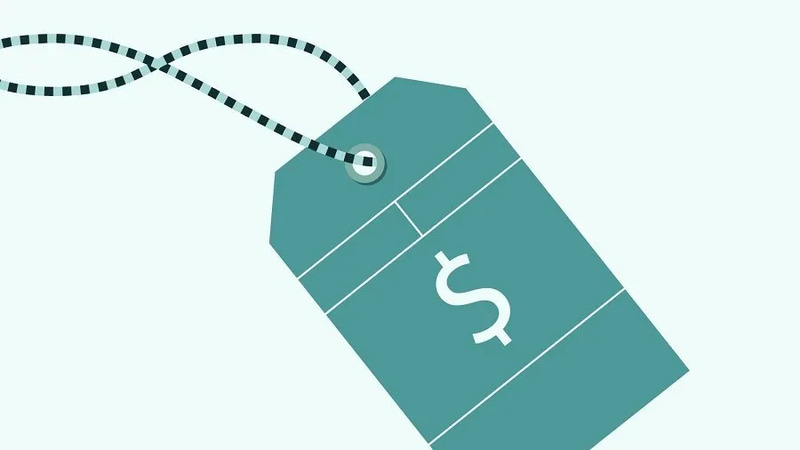 Simple pricing plans for Personal and Business. 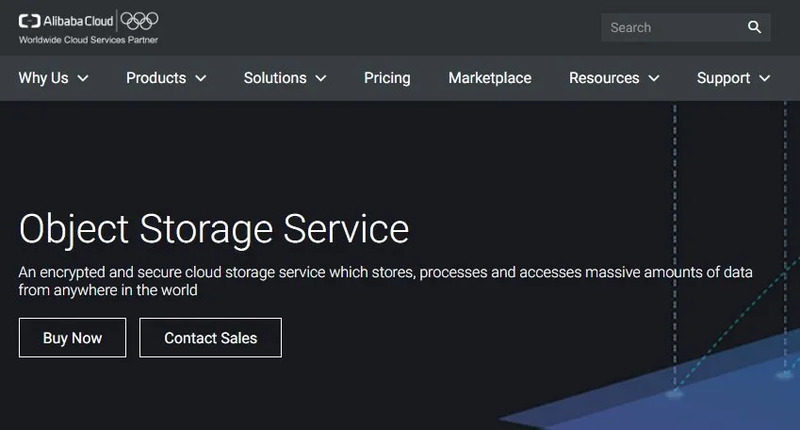 Cloud storage services are getting a ton of buzz right now, since major players in the tech sector seem to embrace a new business model. The reality though, is that these services aren’t any different than those off-site backup companies that have been around for years now. The differences are that those services aren’t branded with Apple, Google or Amazon logos. Cloud storage will likely have a very narrow marketplace in the end. In these economic times, there aren’t many folks who are willing to pay for the monthly plans if they can do it for free. See how I optimized my Chromebook to beef up the internal storage from 22.5GB to 2TB for lifetime. However, most of the time, free cloud storage has much more restrictions such as bandwidth limitation, files size or type limitation and etc. Basically it’s a strip down of their premium cloud storage services that require a certain cost or commitment. You surely aren’t getting the best for nothing there. It pays to require good services. As any computer owner quickly learns, computers are frail things. From ashes they come, to outdated technical junk they return. Although you try to be diligent about moving your stuff from one computer to the next, things inevitably get lost along the way. If your documents or data are backed up or stored online, they will be available from any computer at any time, without you having to do anything to get them off the first computer in the first place. This is where cloud storage comes in as a vital part of our life. Now that you’ve checked out my complete free cloud storage list, let’s vote your favorite cloud storage here. *Result of the poll shows after voting. No personal information will be collected for the voting process or the suggestion form. Not willing to spend a single dime on cloud storage? We will share the full list (30 and growing...) so you can use free cloud storage at no cost at all.